December 26-27, 2017: within the framework of discussing modern methods of measurements quality evaluation in the premises of Zetlab Company there was conducted a seminar dedicated to “Uncertainty of measurements”. The purpose of the seminar was to conduct advanced training of metrologists; outline and clarify the basic principles of uncertainty theory; introduce the aspects of uncertainty theory into the calibration process. 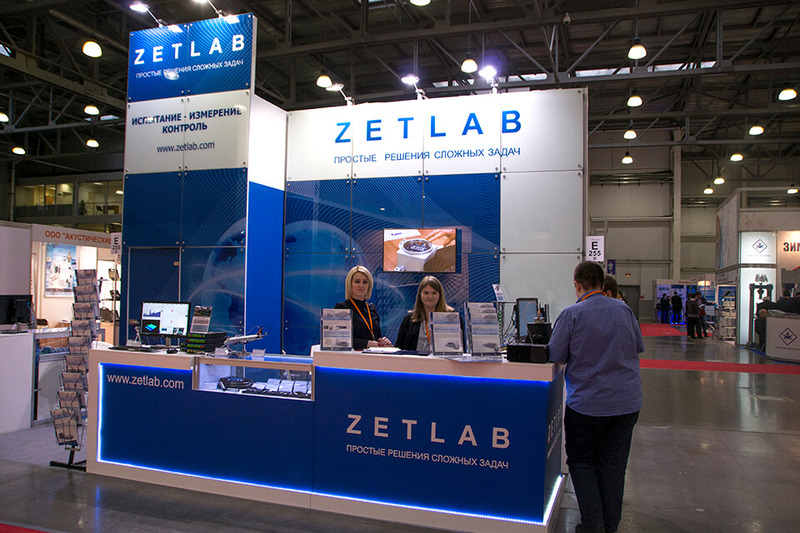 ZETLAB Company hereby would like to thank all the visitors of our Booth # E255 at the 14-th international exhibition of control and measurements products Testing & Control held at IEC “Crocus Expo” on October 24 – 26, 2017.
thank you for visiting our booth at the 14-th international exhibition of control and measurements products Testing & Control 2017. 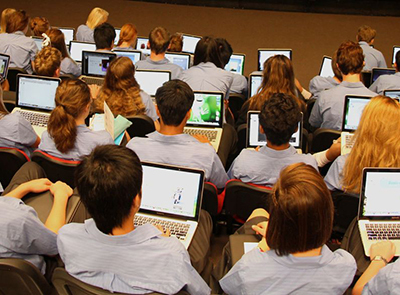 We are looking forward to establishing a partnership with you. ZETLAB Company hereby invites you to visit our Booth #E255 at the 14-th international exhibition of control and measurements products Testing & Control on October 24 – 26, 2017 to be held at IEC “Crocus Expo”. 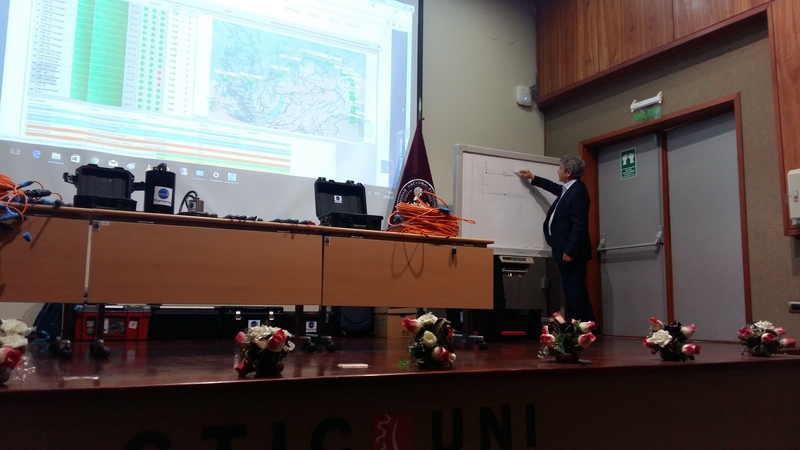 Presentation of products for seismic research performance in Peru. Conference theme: “Seismic monitoring and geological surveys”. New beta setup ZETLAB, ZETView, ZETScope (additional information is available at our Forum in the Topic “Software updates”). 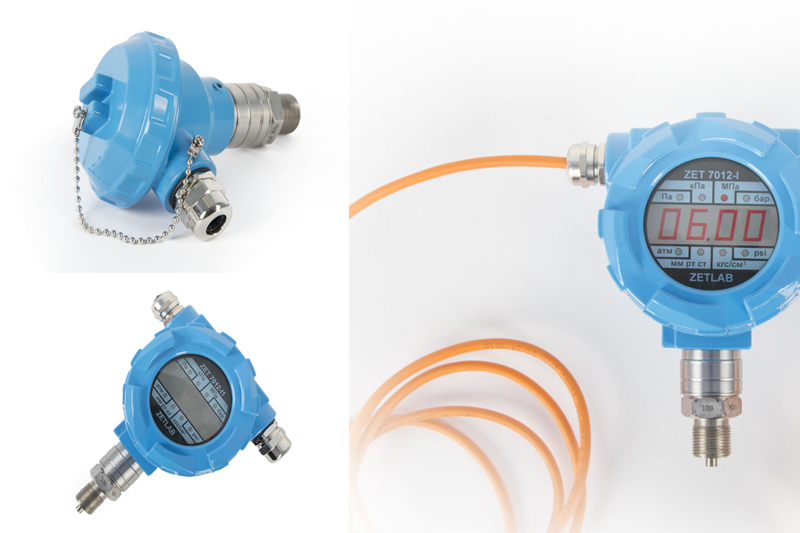 We have developed pressure sensors in new “BP” casing with open membrane and integrated indicator. 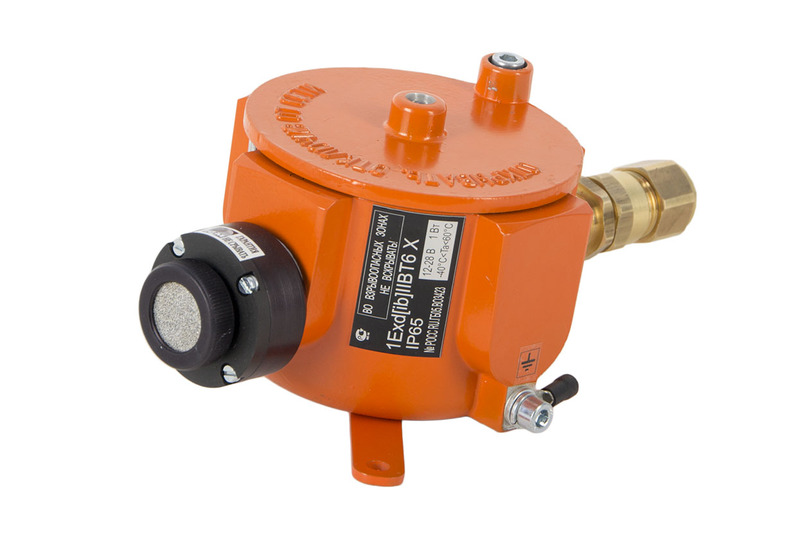 Additional information is available in the clause “digital pressure sensors“. 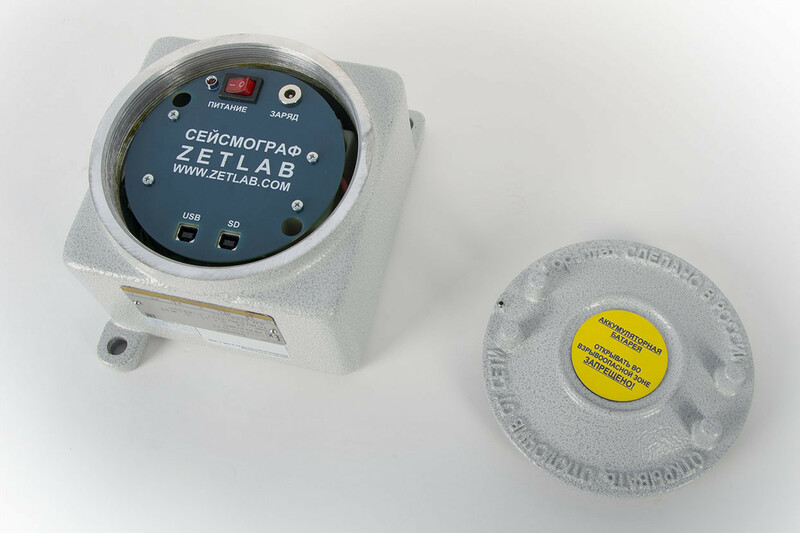 ZETLAB Software is included into the unified register of the Russian programs for electronic computers and data bases: registration number 3089, Order #103 dt March 9, 2017.